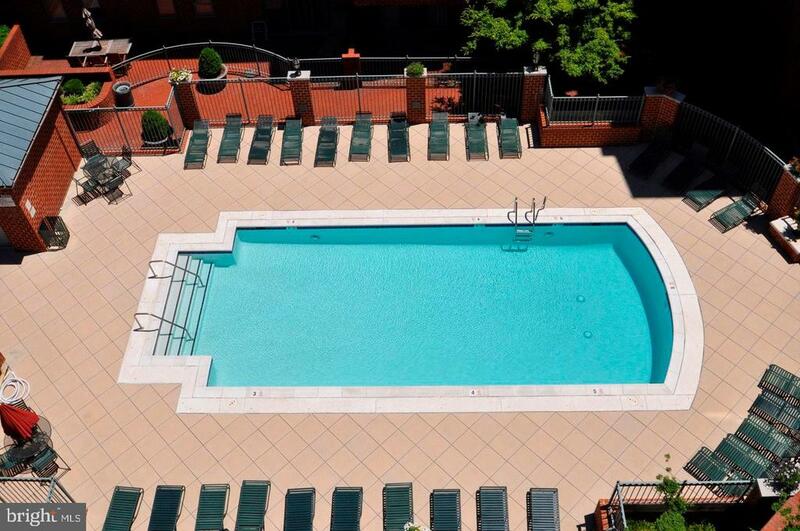 Offer deadline Tuesday at 5pm. 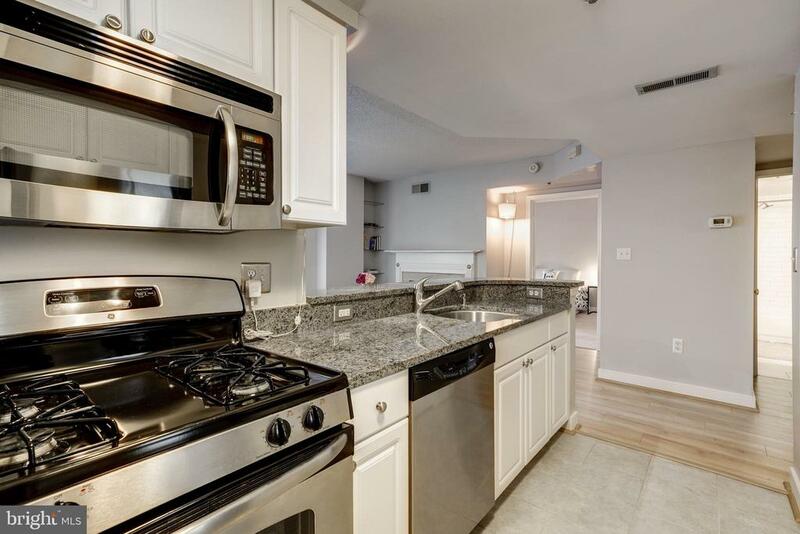 Newly updated Sheffield model with 690 taxable square feet, add in the sunroom for over 750 total square feet. 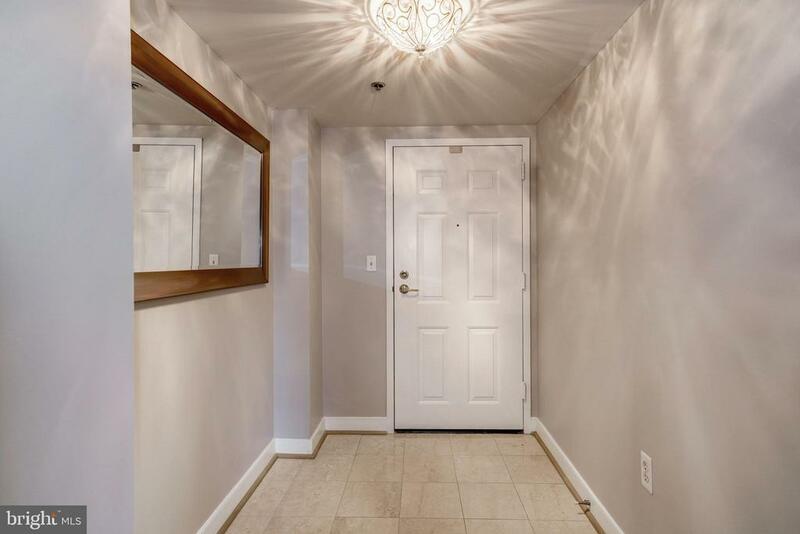 Enter the unit through a hallway that opens into the living room with brand new Sonoma French Oak Laminate floors and a gas fireplace. 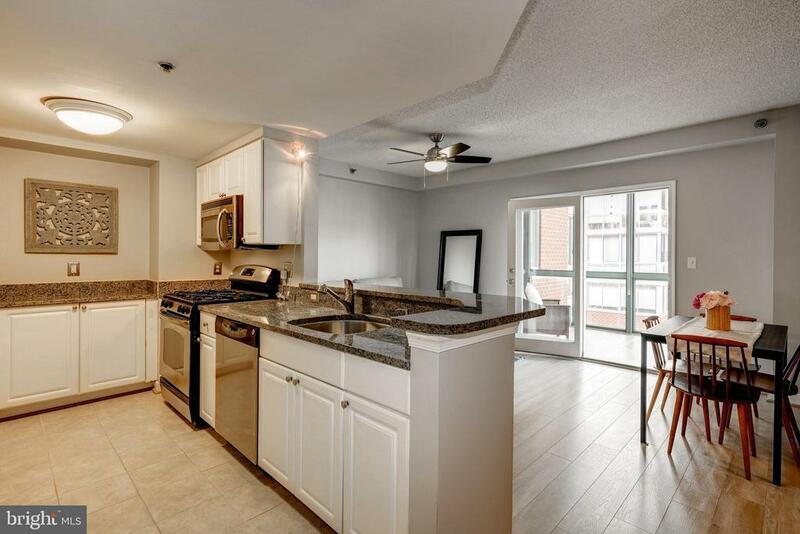 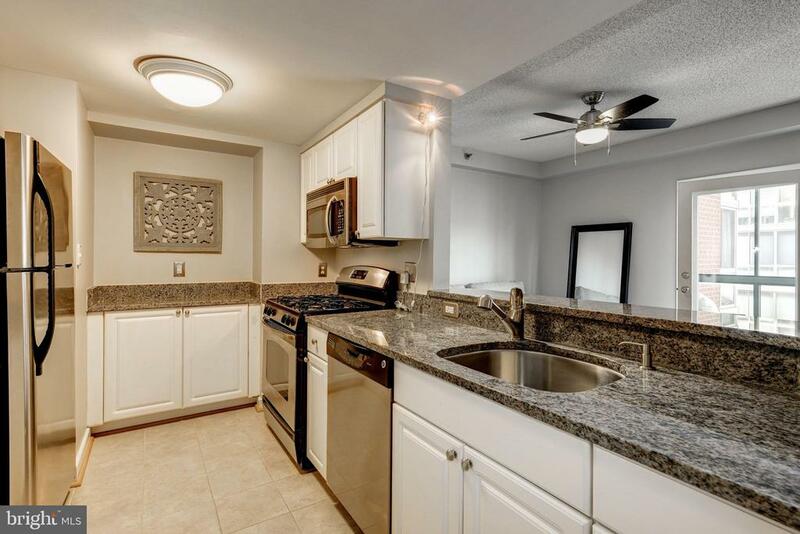 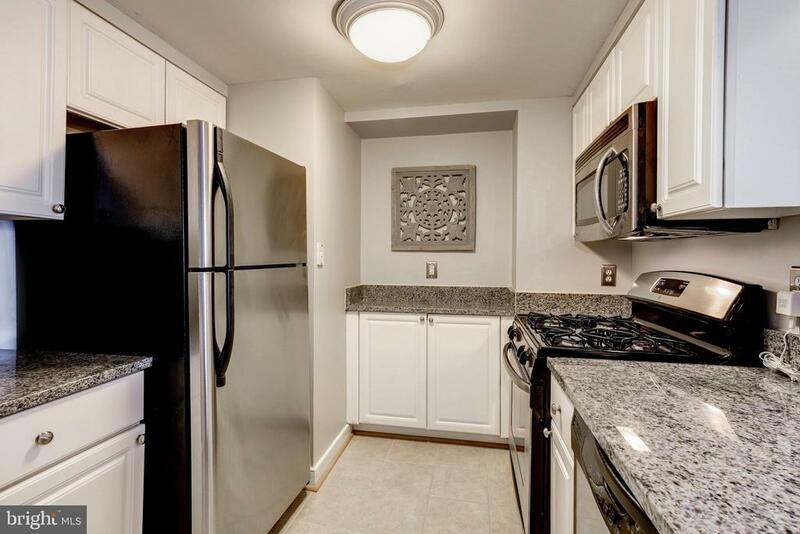 The open kitchen has upgraded granite counters, stainless steel appliances and opens up to your living space. 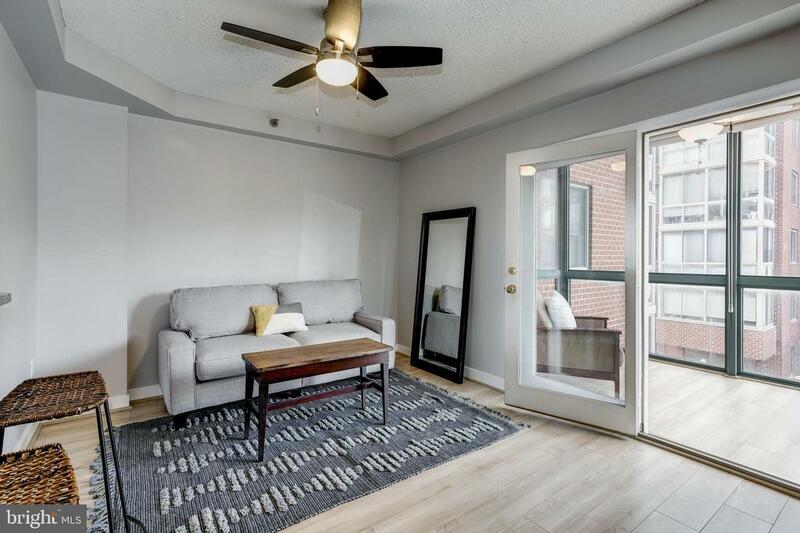 French doors open from the living room to the sunroom looking out over the quiet courtyard and pool.The master bedroom has brand new carpet, a massive walk-in closet and is connected to the dual entry bathroom that has just been renovated with new tile floors and a subway tile tub surround. 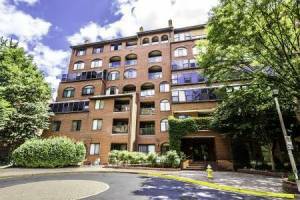 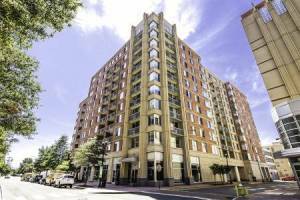 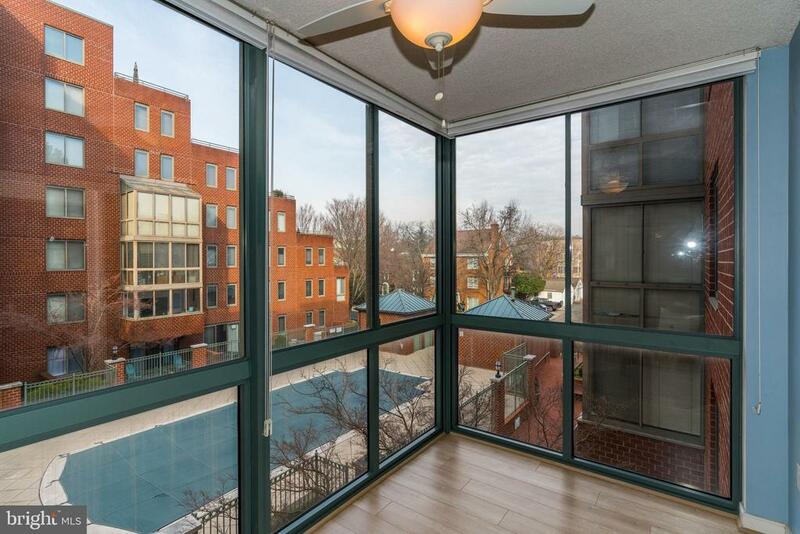 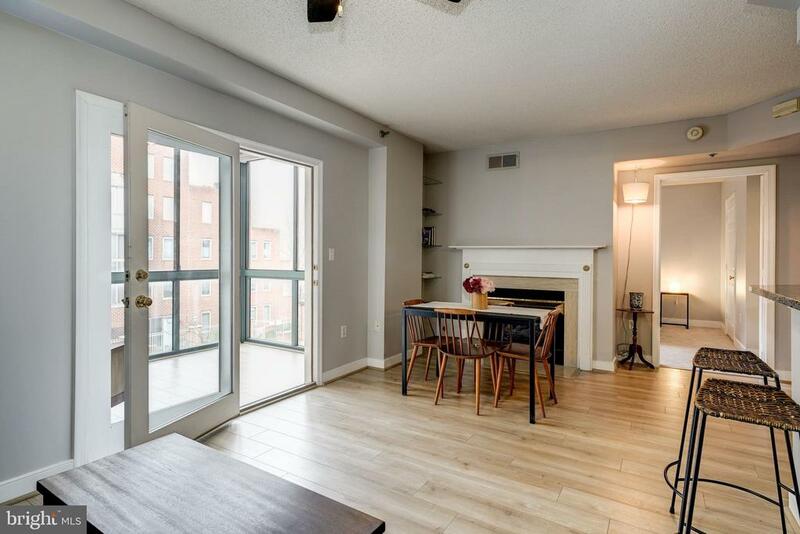 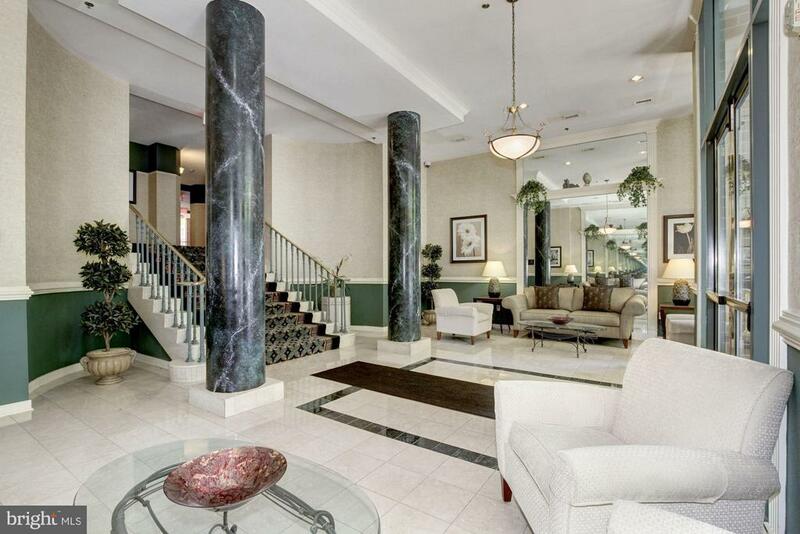 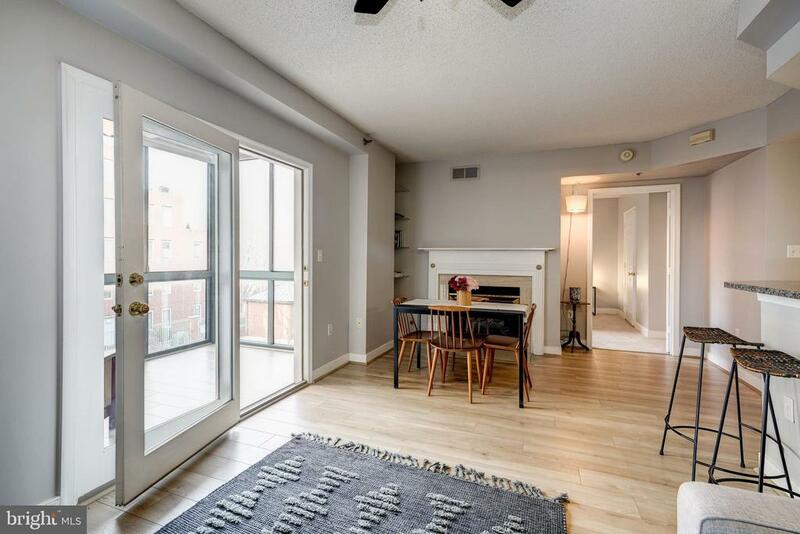 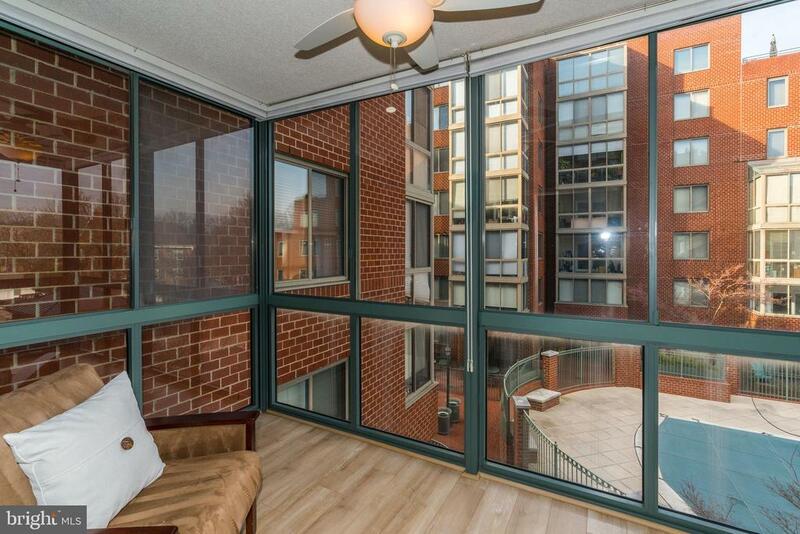 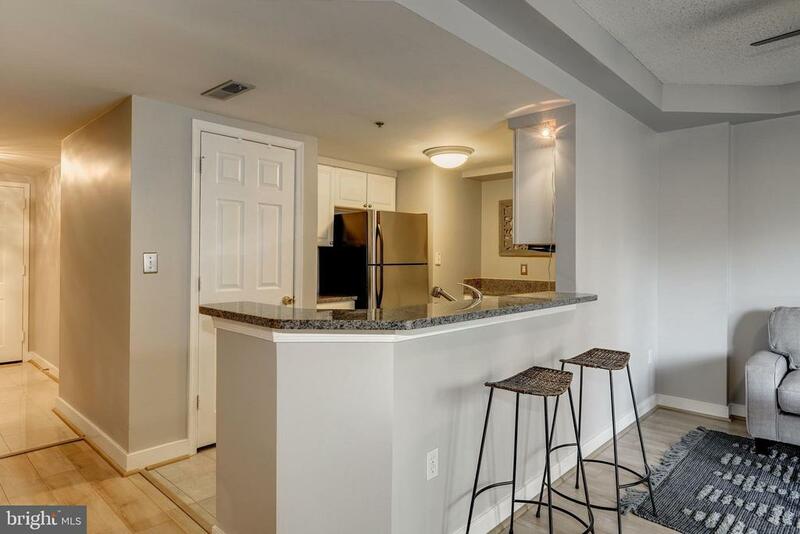 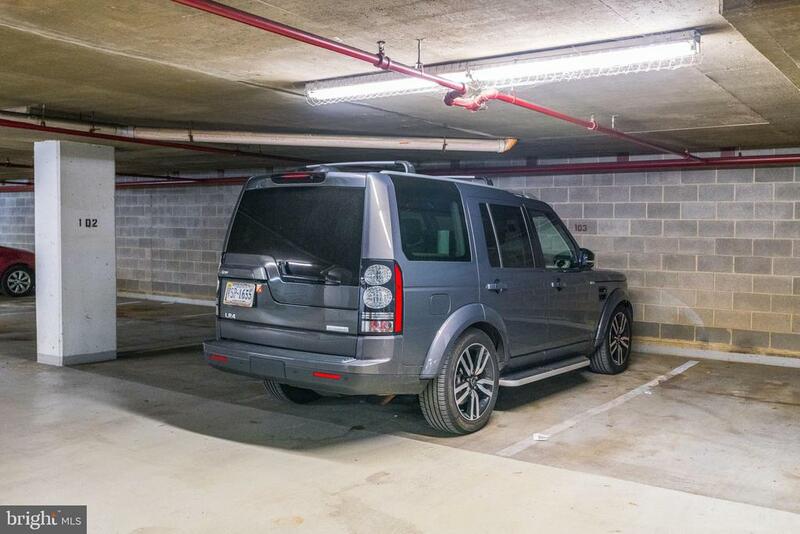 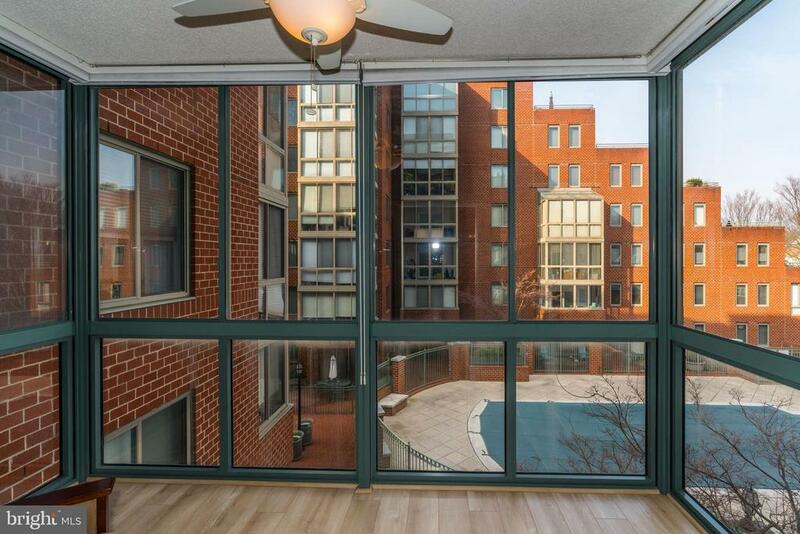 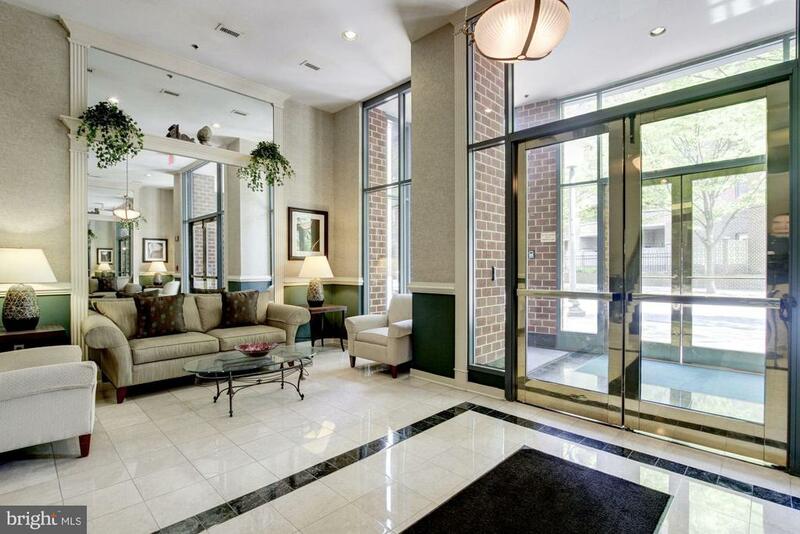 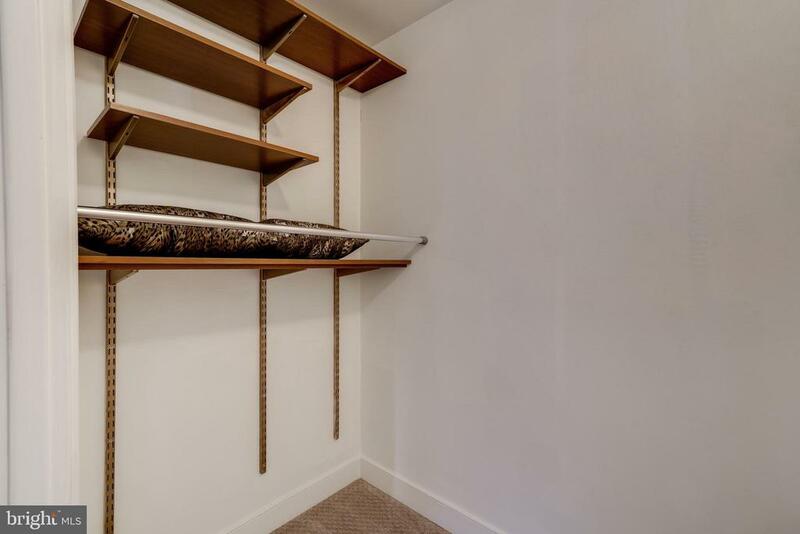 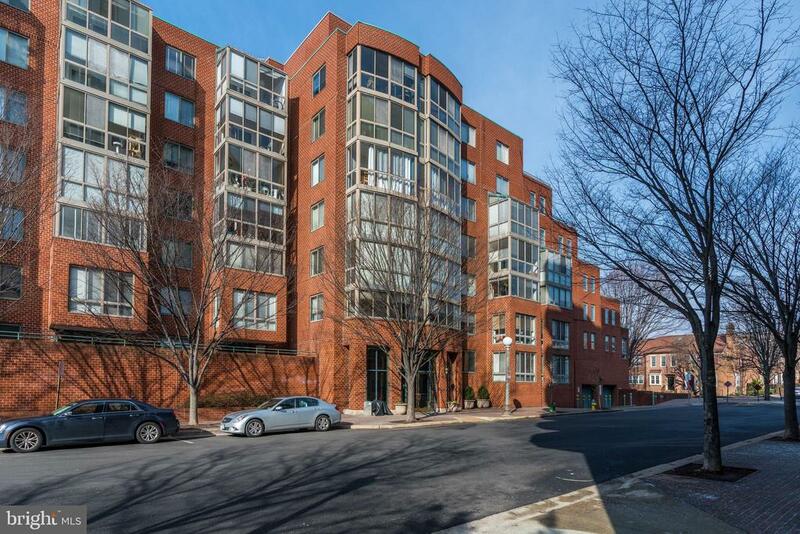 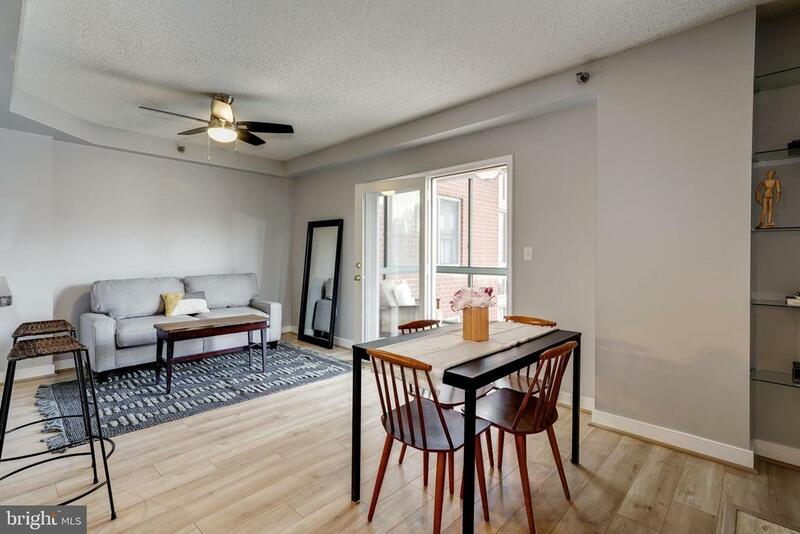 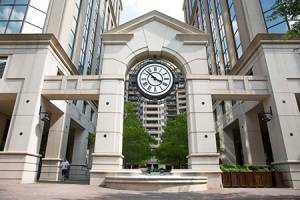 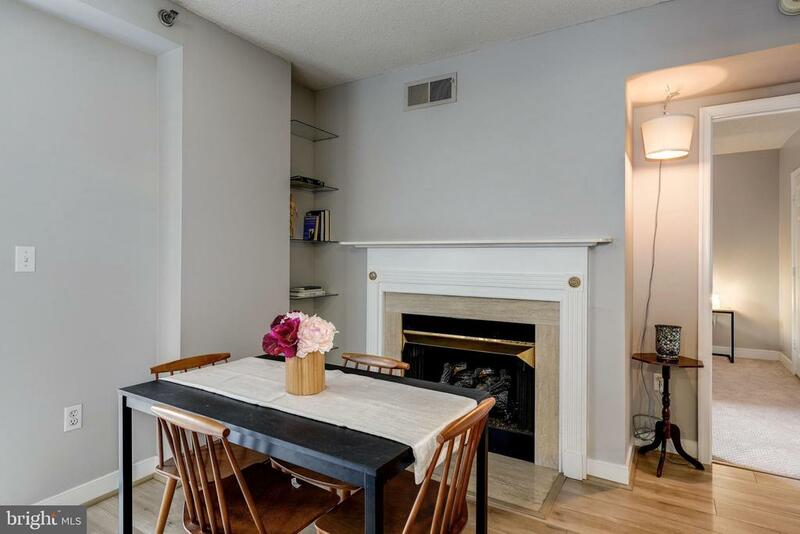 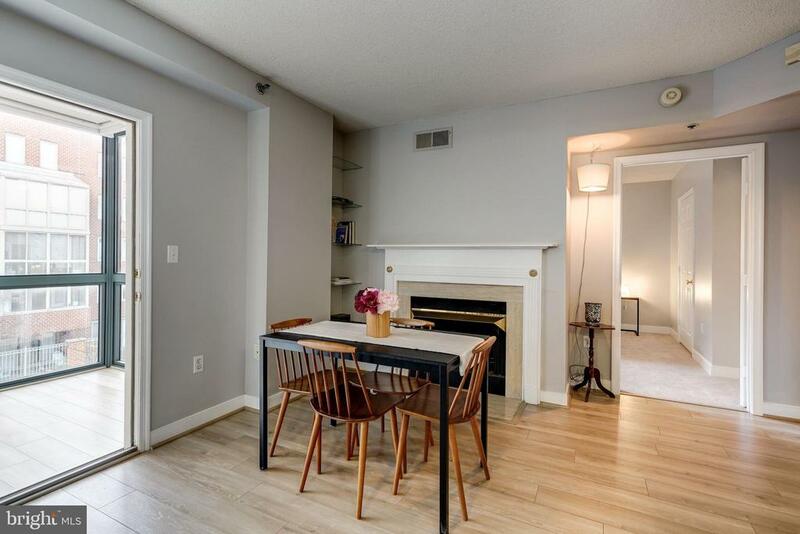 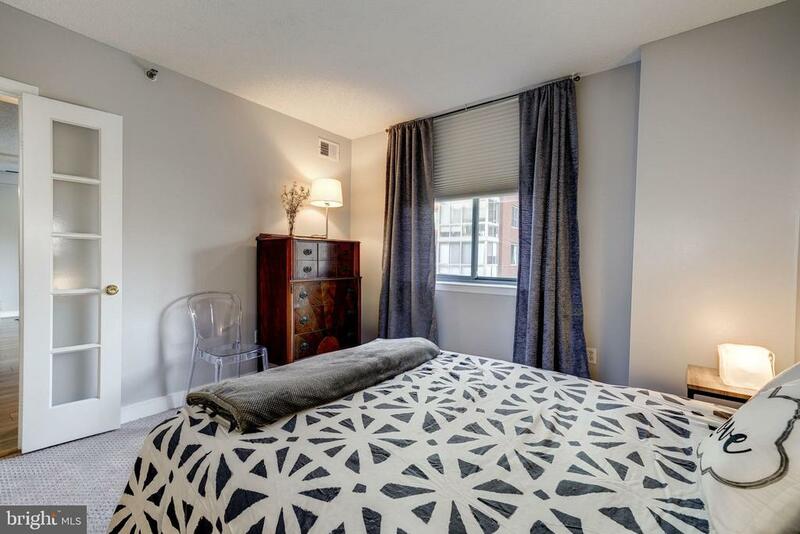 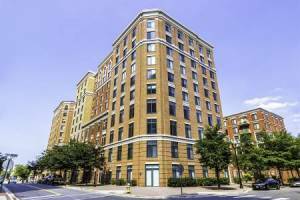 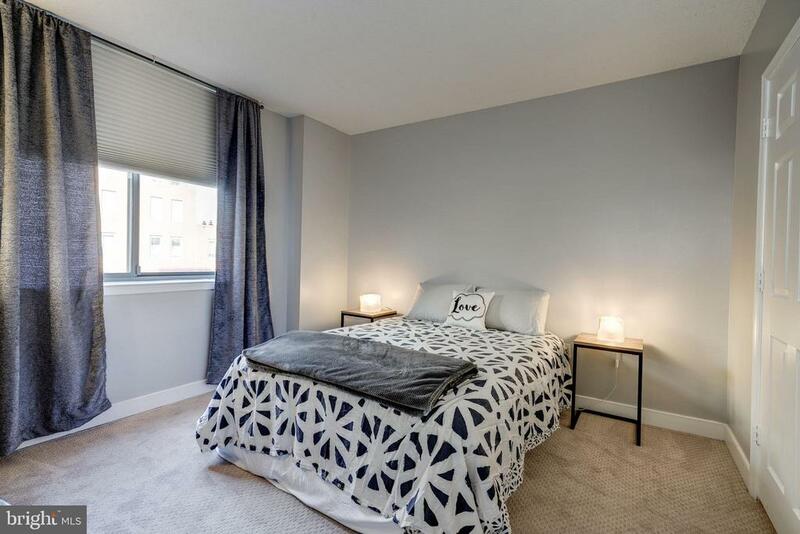 The unit comes with one prime parking space, extra storage and has a prime location in Ballston.